Keith James offers a comprehensive range of building surveying services for both commercial and residential property in the north of England. The company is headed by Keith Laverick MRICS and was started in June 2003. 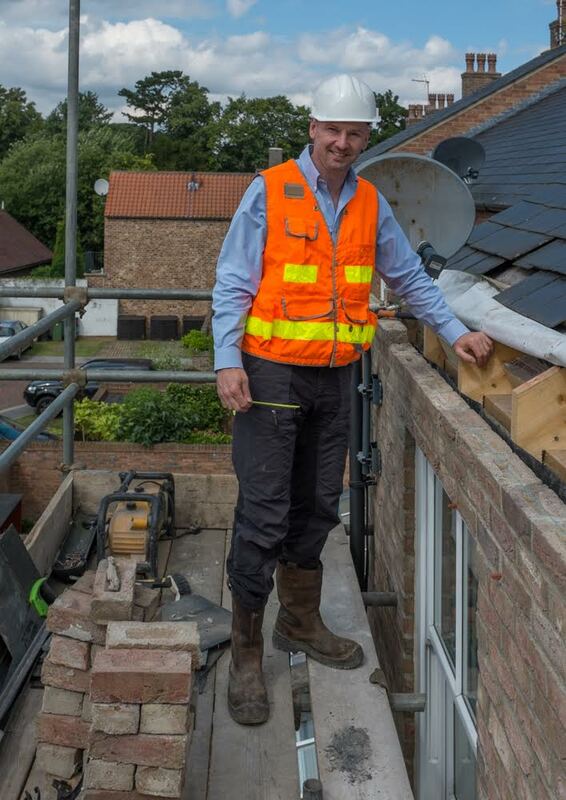 Keith is a Chartered Building Surveyor and qualified in 1991. The range of services is shown above together with case studies, testimonials etc. Keith’s approach is a simple one. In the first instance to confirm instructions clearly and ensure the client is getting what you need and then to act quickly and provide a thorough, efficient professional service. The service will be bespoke to meet your needs as far as possible. Keith is proficient in Spanish and can sign BSL level 2. Please contact Keith if you require professional advice. He will be pleased to assist and will of course provide a fee quotation for professional services. All advice, fee quotations and professional services will be provided by Keith Laverick.